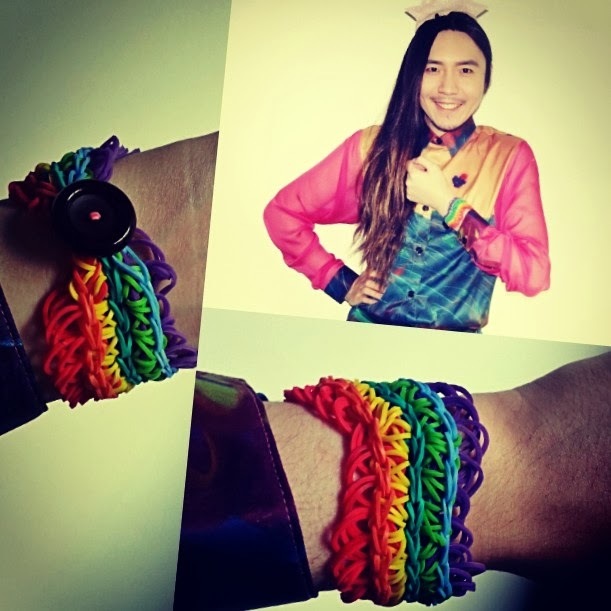 I N D I V I D U A L I T Y: Rainbow Loom Bracelets by Do Do Cheng! 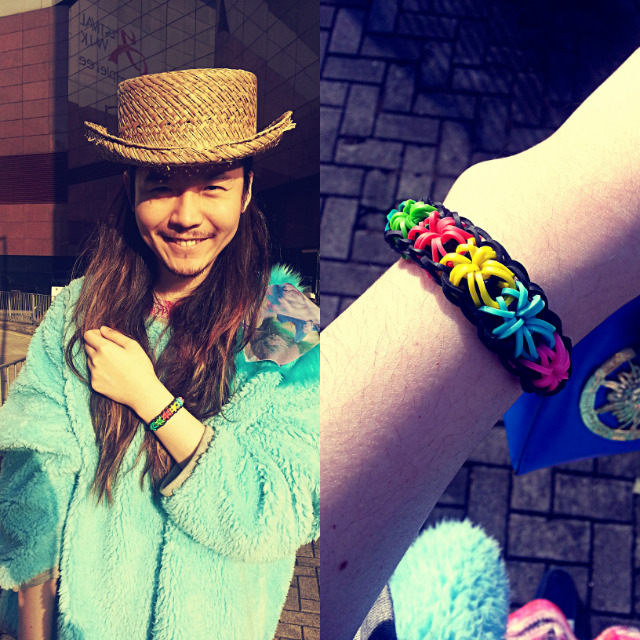 I can't believe Do Do made me two Rainbow Loom bracelets! I love them so much! You could see how much progress has she made from the first one to the second one, woohoo! She puts so much work and effort to learn how to make them! Thank you so much my dear!